Uganda is well known for her biological diversity. The country is believed to be home to an estimated 1000 bird species, according to the conservation site Manga bay. This is just but one of the many riches the country possess. 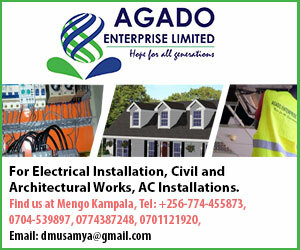 Indeed Uganda’s warm climatic conditions allow numerous life forms to exist much easily than in other parts of the world. When it comes to crops, the friendly weather allows crops to be grown without much effort. This allows Uganda to have some of the most diverse meals compared to her neighbours. But beyond enjoying the food, there is evidence to show that the country has done very little to benefit from its diverse flora and fauna. According to Deborah Wendiro, the Head of the biotechnology centre at the Uganda Industrial Research Institute (UIRI), Uganda could reap huge benefits if it embraced modern biotechnology to add value to its rich biodiversity. But the key to unlocking the huge untapped potential, according to Wendiro, greatly lies in the changing our mind sets about the use of biotechnology. Wendiro argues that although our ancestors largely embraced biotechnology as a technique for adding value to their produce, the current generation has largely become opposed to the science. She blames the negative perceptions, propagated by well-funded European organisations, for the resultant low level of government support to modernise the science, and hence the prevalent poverty. But the negative attitudes have not deterred Wendiro from investing her energies in finding solutions to some of Uganda’s protracted problems, using biotechnology. In 2006, with approval from her bosses at the UIRI Wendiro started the Biotechnology Centre, with a focus on using biological organisms to create products used in industrial processes. She has encountered numerous challenges, such as financial limitations and negative attitudes towards modern biotechnology, but she has also recorded tremendous progress, in her ambition of using local resources to add value to products using biotechnology. Wendiro set her sights on developing products which she considers key to agricultural modernization. Some of these essential Xanthan Gum, Lactic Acid, and Citric Acid. Xanthan Gum is a sugar-like substance that is produced when bacteria is added to starch through fermentation. It has enormous uses ranging from pharmaceutical industry where it is used to make medicines to the manufacturing sector, especially in the food processing industry where is is used as an additive. 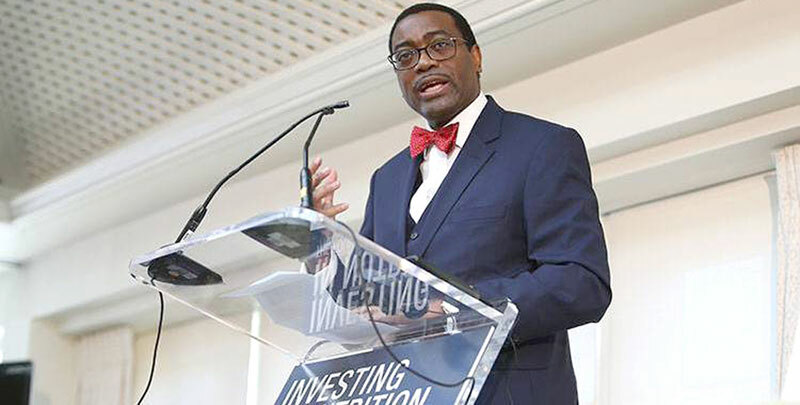 In fact following this discovery, the government of Nigeria has since introduced regulations to the effect that all bread sold in the country must comprise 20% cassava. According to Wendiro, Uganda imports all her Xanthan gum requirements, yet it could be produced locally, if country embraces modern biotechnology. Xanthan gum is produced by bacteria to convert carbohydrates such as corn syrup into a polysaccharide or sugar-like substance. Wendiro argues that although the production of Xanthan gum does not necessarily require genetic modification, in order to ensure that adequate amounts are produced at lower cost, manufacturers of Xanthan gum often use genetically modified bacteria that yields more. In fact, she notes that in her observation, most if not all the Xanthan gum that is imported in Uganda, is a product of Genetically Engineered bacteria. Now, as part of her PhD thesis, Wendiro has set out on an an ambitious project of producing Xanthan gum and says that she has made some headway because she has identified the bacteria from mushrooms which can best be used to convert starch into Xanthan gum. 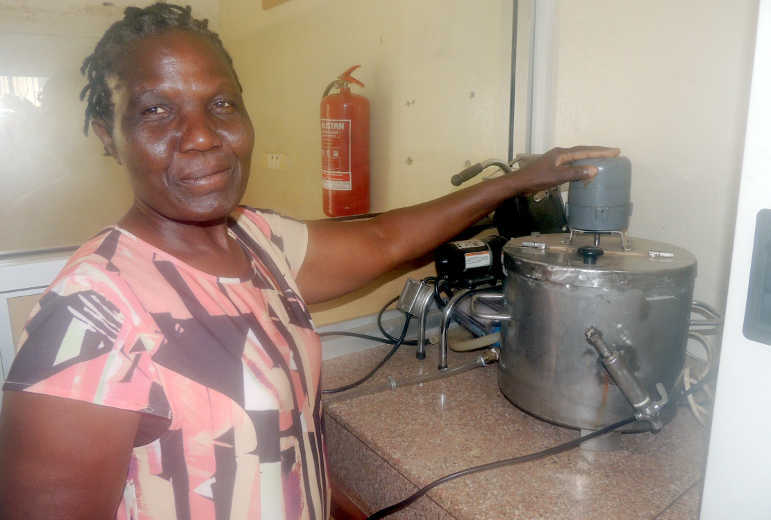 Beyond her target on Xanthan gum, the 57 year lady has other noble ambitions regarding the use of agro-based resources for making products with diverse uses in industry. Lactic acid is another essential ingredient in the industrial process. It is used to produce things such as contact lenses, bones, yogurt and other very high-value products used in the health sector. Although lactic acid can be produced through chemical means, Wendiro says, the type that is produced through fermentation (with the help of bacteria) is safer and more valuable. 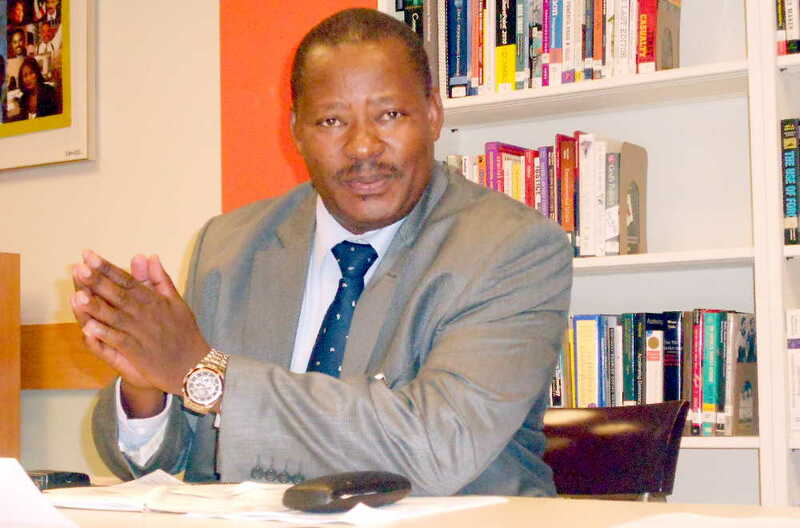 “Bazungu, have ensured that the micro-organisms that ferment the starch to produce lactic acid, are genetically modified because they want to be able to produce it economically in large quantities,” observes Wendiro. “In Uganda we consume lactic acid worth more than US$500,000 (Approximately UGX1.85bn). We don’t consume as much as other countries because we largely cannot afford it.” And yet, according to Wendiro, Cassava is one of the most suited raw materials for making lactic acid, citric acid and Xanthan gum. Fortunately, Wendiro has proved that it is possible to make lactic acid. Last year she managed to assemble a production process for lactic acid. Using her own savings, she contacted engineers at UIRI to fabricate a machine that can produce lactic acid but at a very small scale. The challenge, she says, is that the equipment she was able to assemble is too small for any industrial-scale production. If she manages to find an investor, she believes her efforts will have a great impact on the economy by improving the value of agricultural produce but also by helping to save foreign exchange. So far Wendiro’s efforts have been recognised by the Uganda Biotechnology and Biosafety Consortium. 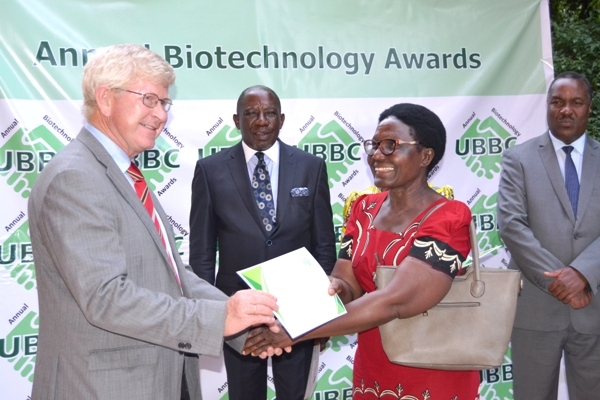 Last year, she was among the more than two dozen individuals that were awarded for their outstanding work in promoting biotechnology in Uganda during the inaugural UBC awards.